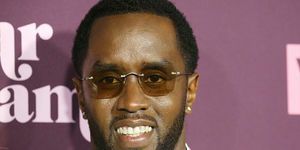 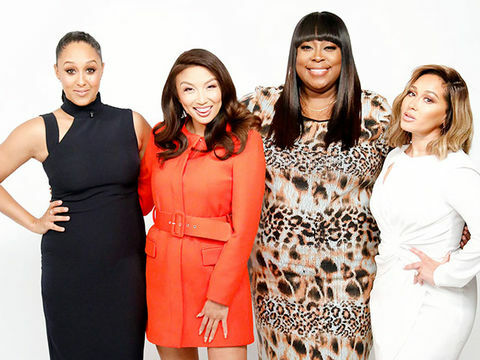 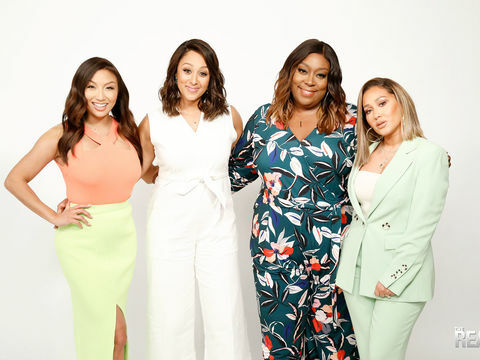 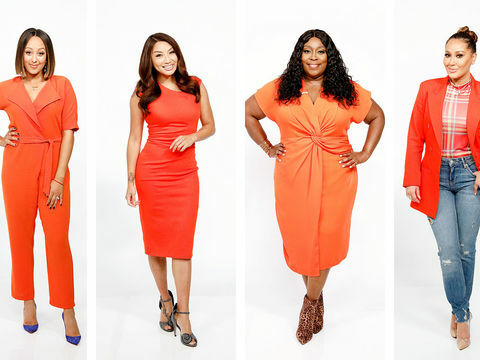 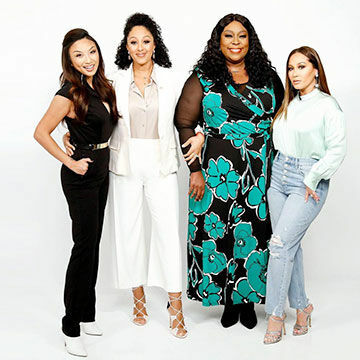 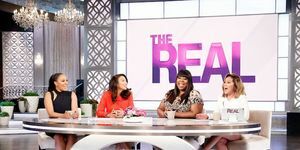 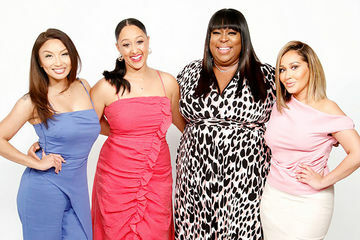 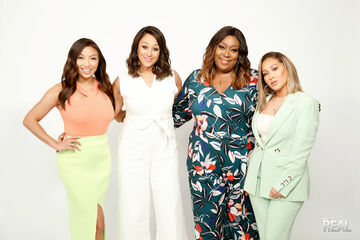 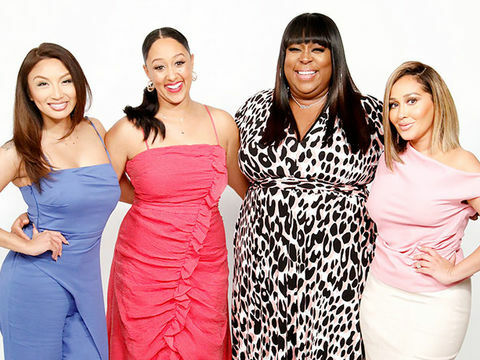 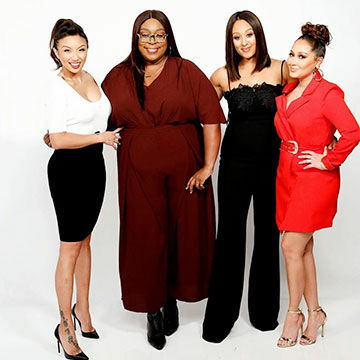 Check out what Tamera, Jeannie, Ta'Rhonda, Loni and Adrienne are rocking this Thursday! 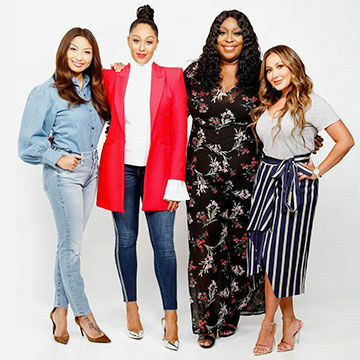 Tamera is rocking a Bloomingdale's top, Craven skirt and heels from Saks Off Fifth. 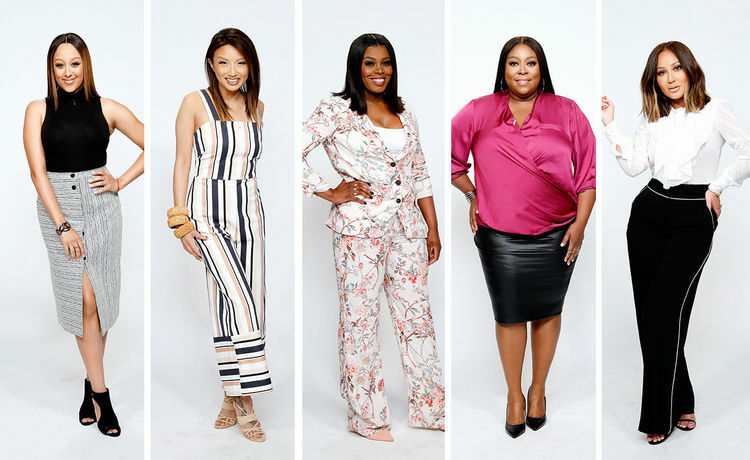 Jeannie is giving us #StyleGoals in this Asos jumpsuit and Guess heels. 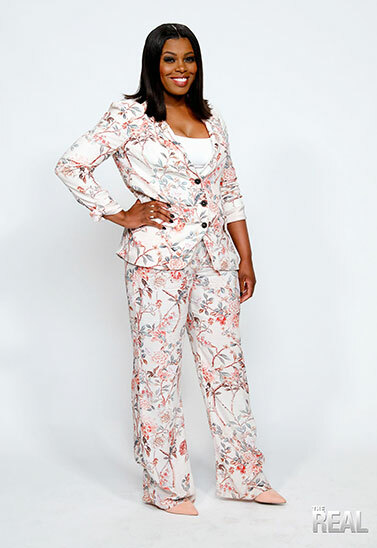 Ta'Rhonda is showstopping in prints this Tuesday! 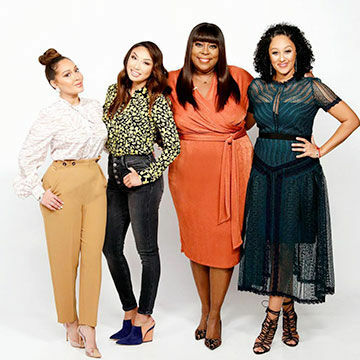 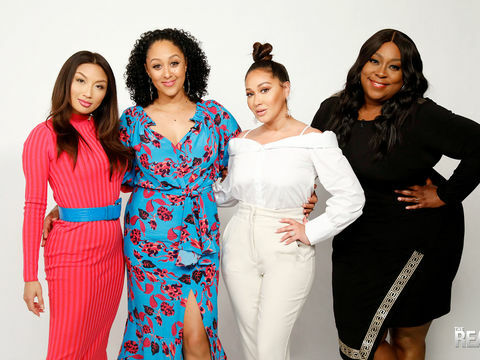 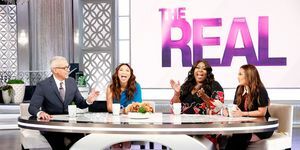 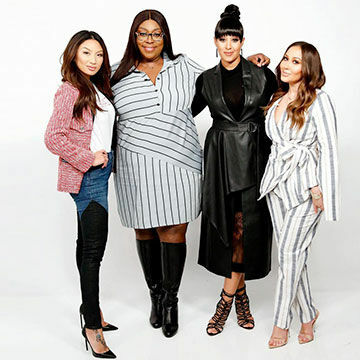 Loni is giving us life in this Torrid blouse, and Ashley Stewart skirt. 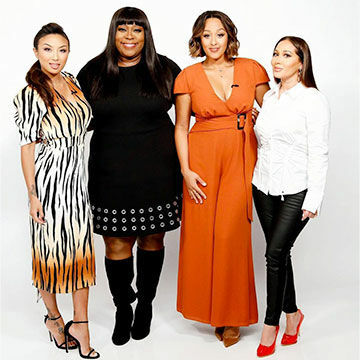 Adrienne is working this Karen Millen blouse and pants, and Stuart Weitzman heels.